Five bedroom house located on this quiet residential street ideally situated close to Birkbeck Station and Clock House Stations. 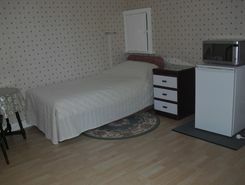 This accommodation comprises of modern and well equipped semi open-plan kitchen with good size reception room, a private garden, modern bathroom and private drive. 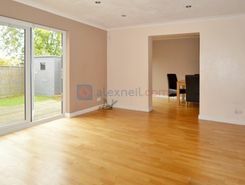 Further benefits include wooden flooring, plenty of storage options and double glazing. SHORT LET. 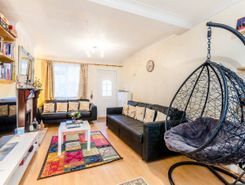 This fantastic two bedroom house is well situated close to local amenities and Elmers End Station and offers a superb reception room with space-to-dine, two well proportioned double bedrooms and lovely private garden. SHORT LET. 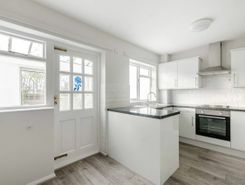 Located on a quiet residential street this well presented four bedroom detached house offers a refurbished fitted kitchen with separate dining room area, along with a private garden overlooking the park.